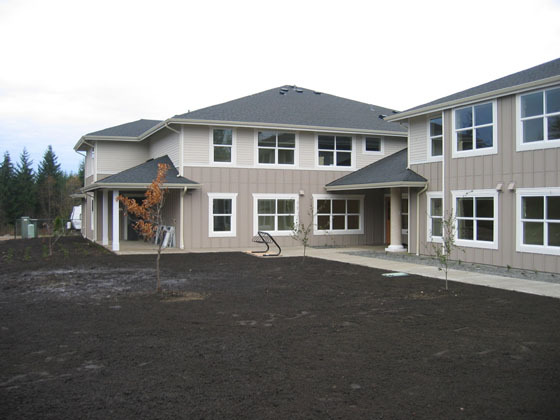 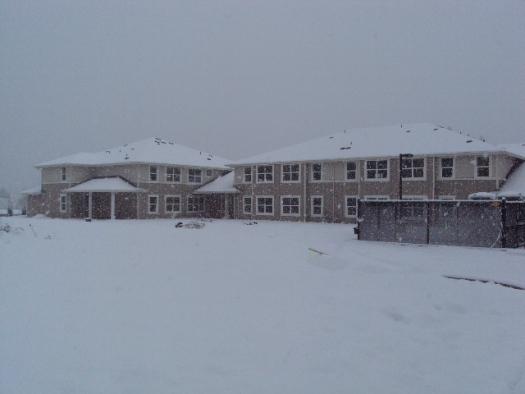 28 units of housing in a new two-story building in Port Angeles, Washington. 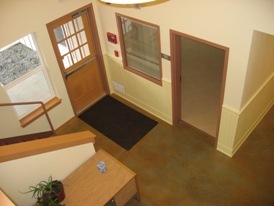 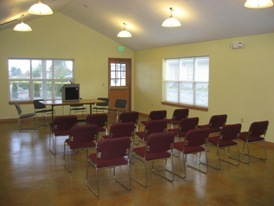 The new buildingprovides permanent housing for individuals with disabilities and individuals who were formerly homeless. 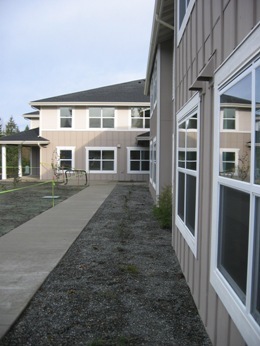 Two apartments are wheelchair accessible and eight units are specifically reserved for Veterans.